EL-42059 Cigar Lighter Socket Remover . Remove the auxiliary power outlet fuse from the fuse block. Look into the receptacle. There are two 3?€‰mm (0.11?€‰in) tab windows 12?€‰mm (0.47?€‰in) from the front of the receptacle. The EL-42059 Cigar Lighter Socket Remover pushes the plastic latches from these tab windows and the receptacle can be pulled straight out. Place one side of the ?€?T?€? 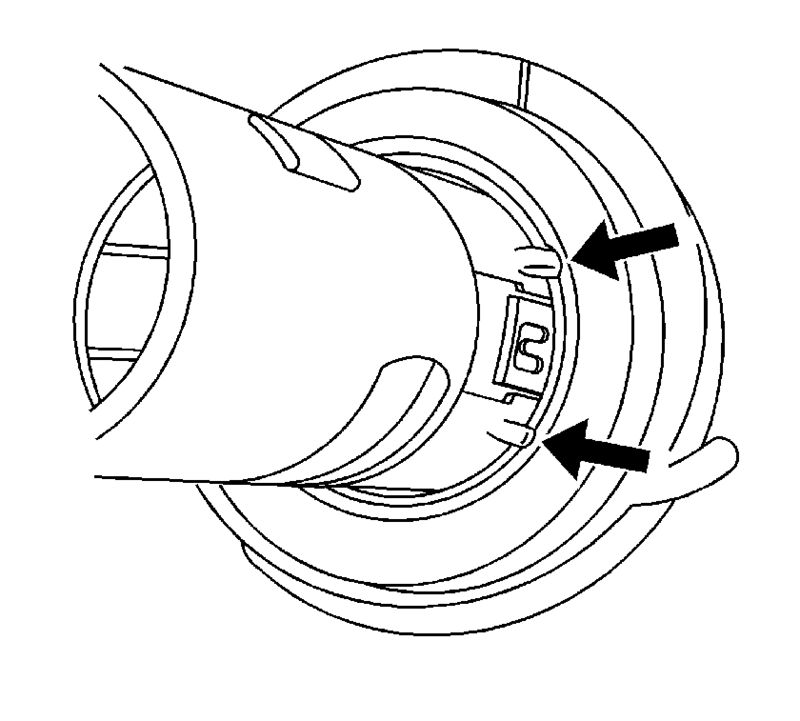 portion of the EL-42059 Cigar Lighter Socket Remover into the tab window. The EL-42059 Cigar Lighter Socket Remover will not fit straight into the receptacle. Angle the slightly for insertion into the receptacle. Insert the other side of the ?€?T?€? into the opposite tab window. 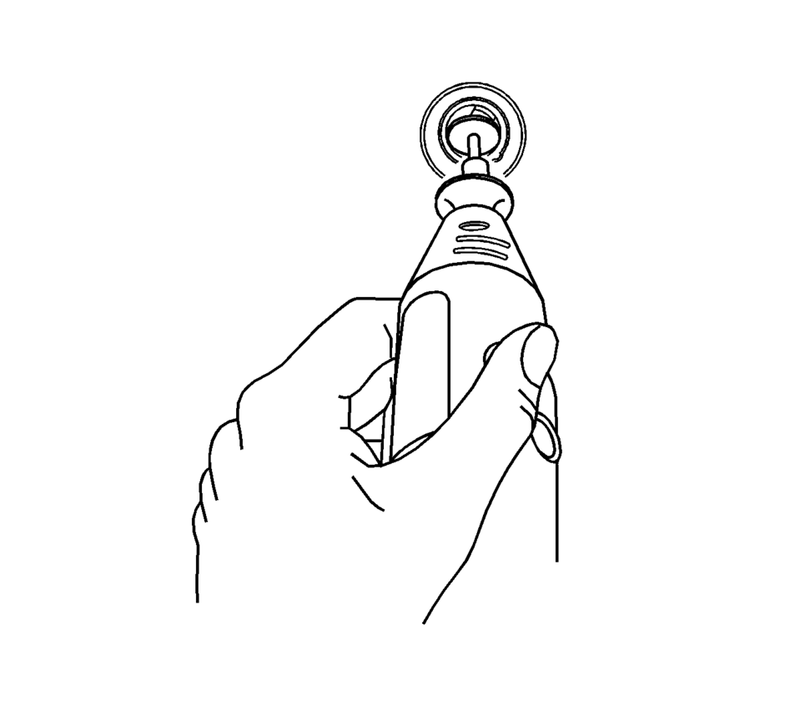 You must move the EL-42059 Cigar Lighter Socket Remover handle toward horizontal to engage the other tab window. Use the EL-42059 Cigar Lighter Socket Remover to pull the receptacle straight out. Insert a small grinding tool with a cutoff wheel into the socket. Remove the plastic latches in the 3?€‰mm (0.11?€‰in) square windows. Use the EL-42059 Cigar Lighter Socket Remover as directed above to remove the socket. Route the connector through the retainer. 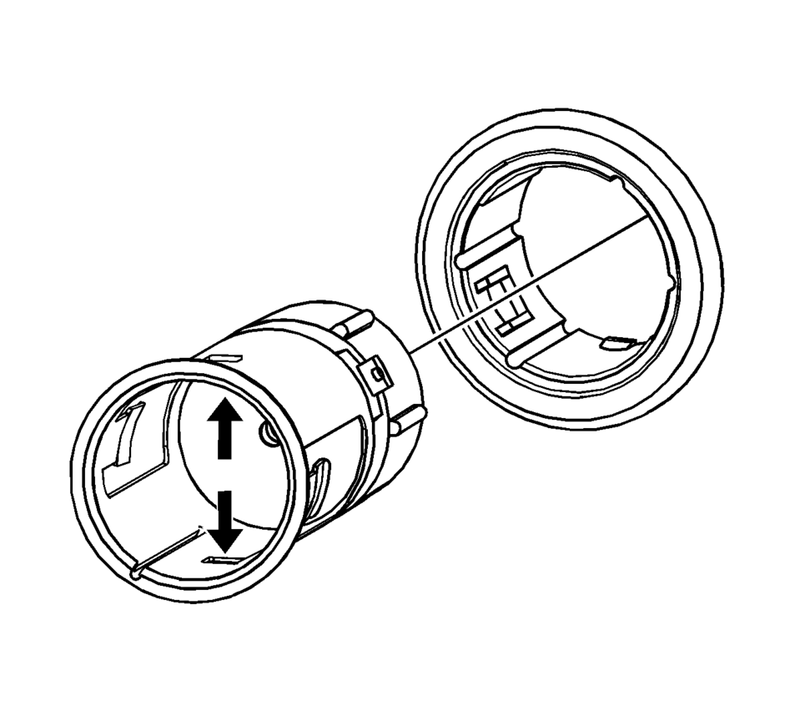 Align the accessory power receptacle retainer to the slot in the opening. Install the retainer by pressing into place fully seated. Connect the electrical connector to the receptacle. Align the tabs on the receptacle to the slots in the retainer. Install the accessory power receptacle by pressing into place until fully seated. Install the accessory power receptacle fuse.